I have a problem knowing which is the best way of teaching kids how to breathe when swimming. I need to know what is the best way. Do I teach bubble breath 1st then bi lateral? At one pool I did training at, this is what they do. But this pool I am at now there is no guidance on this so I am doing drills etc. but do not want to waste the childs time in learning. 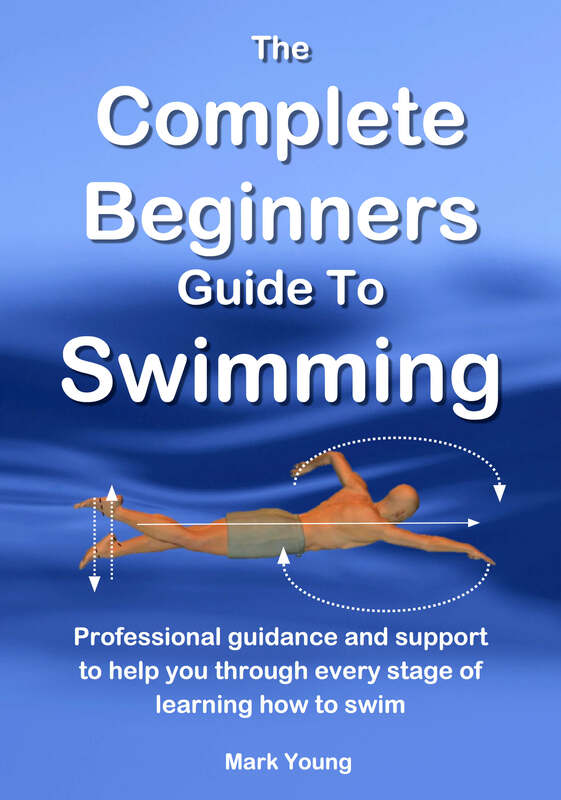 You will be hard pushed to find a black and white ABC guide to teaching kids how to breathe when swimming. Something that works for one child may not be so successful with another. You are quite right to start with blowing bubbles but even that does not always work on every child, particularly very young kids. Some of them simply will not blow because they are too scared or have no clue as to exactly what you want them to do. For very young children, pretending to blow out candles on their birthday cake is usually a winner as it is something they can associate with. If they do not want to blow bubbles, then blowing across the water surface will do to start. You can then move onto blowing small toys and floating objects along the water surface. You mention in your question that you are doing drills, which suggests to me that you are teaching some slightly older children that can already swim. Which drills you choose will depend on the swimming stroke being taught. Children that can swim and understand the teaching points of a specific swimming drill will always benefit from performing it regardless of their ability to breathe. To go from blowing bubbles to bi lateral breathing there are many stages in between, and I guess that is what you are really asking me. Every aspect of swimming involves some kind of breathing technique. From simple blowing bubbles whilst swimming along to performing push and glides and star floats to diving down under the water to pick up an object. Every time one of these is performed, some kind breathing technique is required. As a new teacher it is nice to see you are conscious of wasting a pupils time, but as long as the swimming lesson is fun, there will be no issues with ensuring they learn. Make your swimming lessons fun in a constructive way by using toys, sinkers, and games. Part of the lesson should be focusing on technique, and then the fun elements can be a welcome distraction from learning for the children. If they are carefully constructed they will be learning by default as the fun stuff involves all elements of swimming anyway and their strength and stamina will be enhanced in the process. 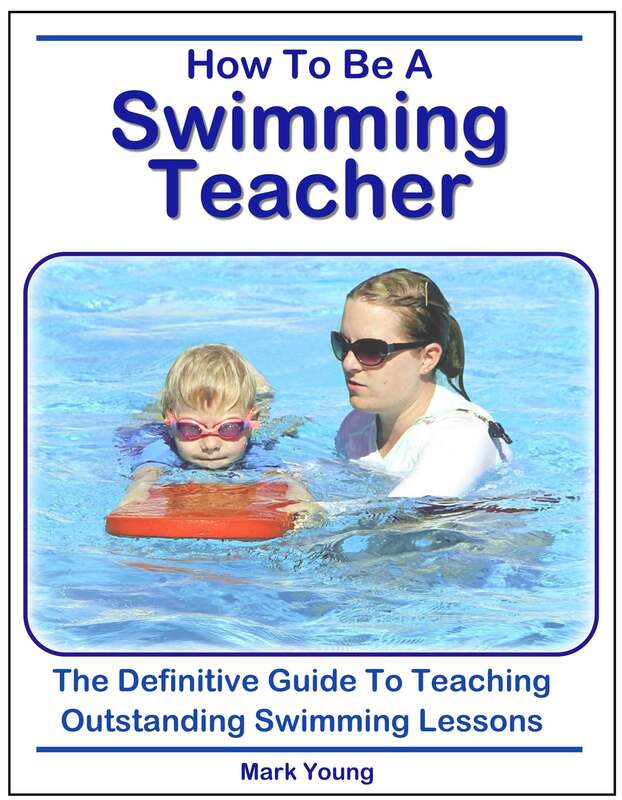 If you find a happy balance then you will become a popular and successful swimming teacher.